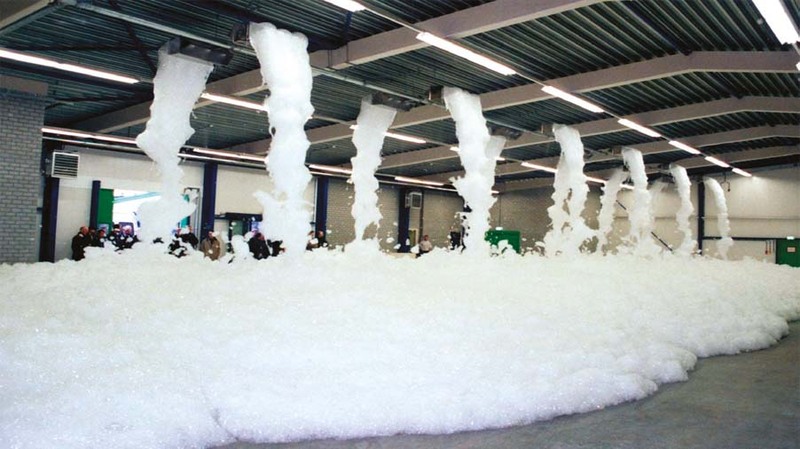 Aqueous Film Forming Foam (AFFF) and Aqueous Film Forming Foam – Alcohol Type Concentrate (AFFF/ATC™) concentrates for Class B Fires. The ARCTIC™ foam concentrates contain no PFOS and are formulates with safety and performance in mind. 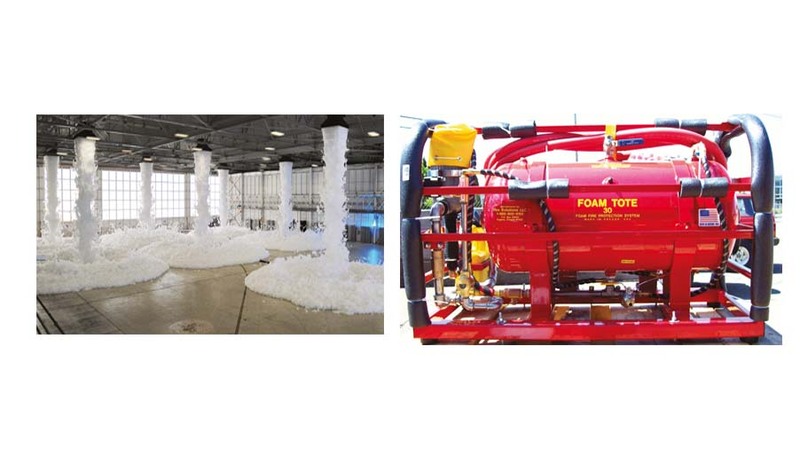 FIRE-BREAK foam concentrate makes “water wetter”, providing faster water penetration into the flammable substrate and controlled foam expansion for maximum Class A extinguishing performance. It is also an essential water management tool. With the proper hardware and FIREBRAKE foam concentrate, a water supply can be expanded by at least 10 times its volume.